I’ve been a bookworm since I was three. I know you think I’m kidding, but I really did start reading in preschool. There is video evidence. Growing up, when I got in trouble, my parents took away books, rather than toys or television. My favorite days of summer vacation each year were spent picking out new things to read at the local library. If books were a love language, they would certainly be mine. Somewhere along the way, my love of words moved from “I enjoy reading them,” to “I want to create them.” Without a doubt, I believe that you must be a great reader to be a great writer. But friend, even if you never want to publish a written word in your life, I have a few books that will definitely challenge your heart in all the best ways. In recent years, these have become the well-worn pages that I go back to again & again. If you only read three books this year, these are the ones I’d beg you to choose. For everything that Ally taught me about traveling well, Bob taught me an equally important lesson about how to love people well. 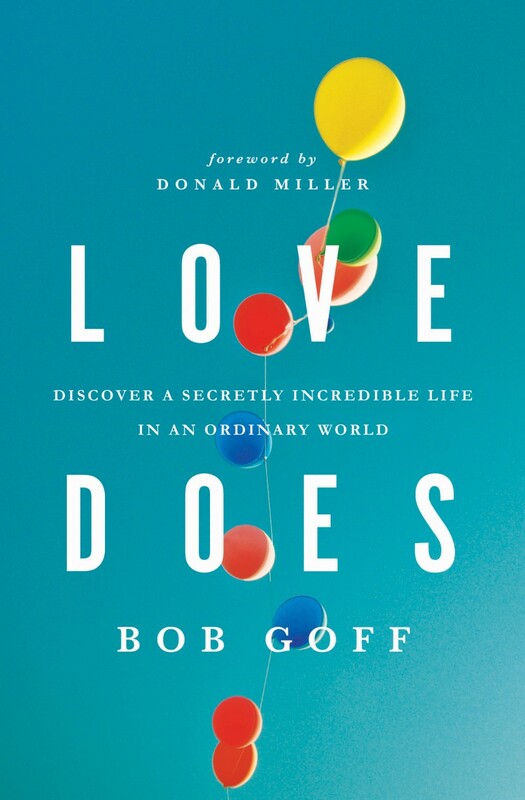 When you read this book, you’ll probably be initially jealous at the insane, incredible, joy-filled life that Bob lives. Keep reading. Somewhere between chapters, that jealousy will be replaced with the realization that you could be living that way, too. Bob’s words showed me how to knock on doors of incredible opportunity & how to live a life of love instead of talking about one. You’ll be better for reading this one, I promise. 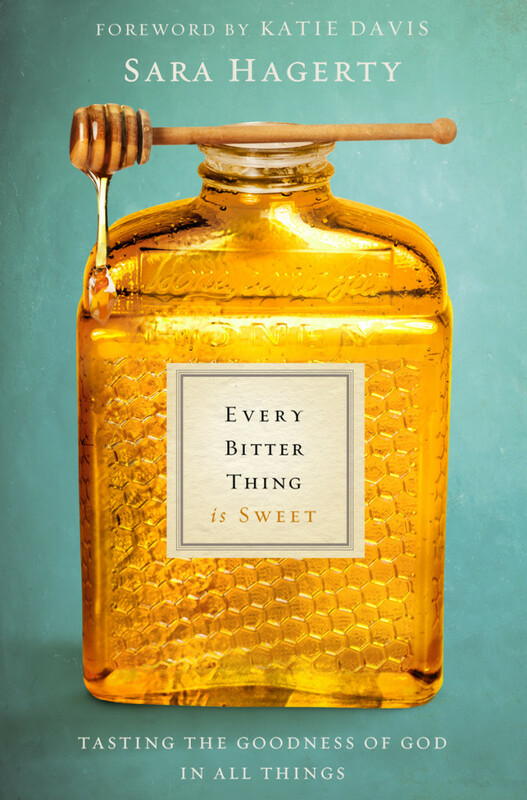 The newest edition to my list of favorites, Every Bitter Thing is Sweet pulls you into Sara’s precious story of tasting God’s goodness even in life’s most bitter moments. I truly learned to see Jesus differently in these pages, and I was enamored with the way Sara paints the picture of how He loves us even in hurt, in doubt, in anger, in waiting. This isn’t as lighthearted as the other books I’ve mentioned, but it’s every bit as powerful. 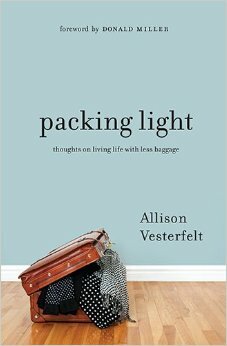 If you’re walking through a difficult season, hear me: this book will be a balm to your soul. Pick it up right now. Jesus will meet you in the midst of it. Remember, Fridays are all about community, so I want to hear from you! Certain books move from being words on pages to life change in action. I’d like to read them all. Let me know what you’re loving right now — and what you’ve loved for years on end. My pen is ready to add to my reading list. Best suggestions: let’s hear them!